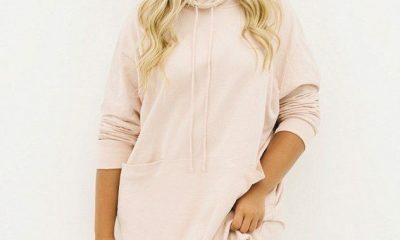 This February, Amsterdam raised the minimum age for prostitutes from 18 to 21. For Louise and Martine Fokkens, though, it’s the maximum age that’s cause for concern. 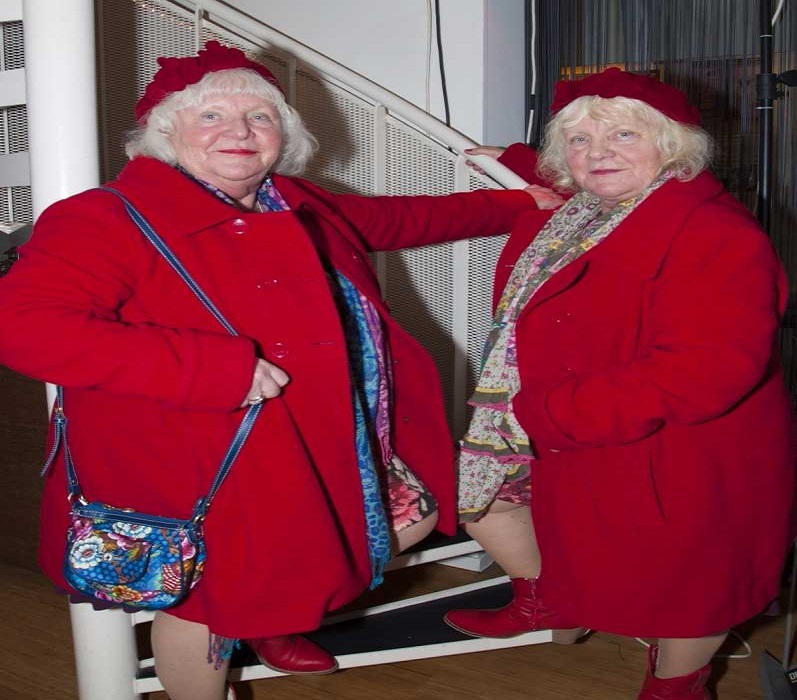 The 70-year-old twins are believed to be Amsterdam’s oldest prostitutes, the Sun reports. After more than 50 years on the job — and approximately 355,000 men between them — they’ve decided to retire. After a couple years on the fence, though, the Fokkens recently finished a new book on their sexual endeavors, “The Ladies of Amsterdam,” and say it’s time to hang up their stockings for good.